CROWN HEIGHTS, Brooklyn (WABC) -- A Jewish man was stabbed outside a check cashing business in the Crown Heights section of Brooklyn Wednesday, in what police say was a possible hate crime. Police released a surveillance image of the suspect on Thursday night. The 25-year-old victim ran into the business on Kingston Avenue after he was stabbed in the upper back at around 11:40 a.m. Wednesday. He was taken to Kings County Hospital in serious but stable condition with a collapsed lung. He is a student and said he had never seen the suspect before. The suspect fled the scene and police are investigating. A $12,500 reward has been offered for the arrest and conviction of the individual wanted in regards to this assault. "No words prior to the argument, from what we got from the individual," said NYPD Chief of Detectives Robert Boyce. "He is dressed in Hasidic garb. Right now we are looking at this as a possible hate crime because he is dressed in that fashion." 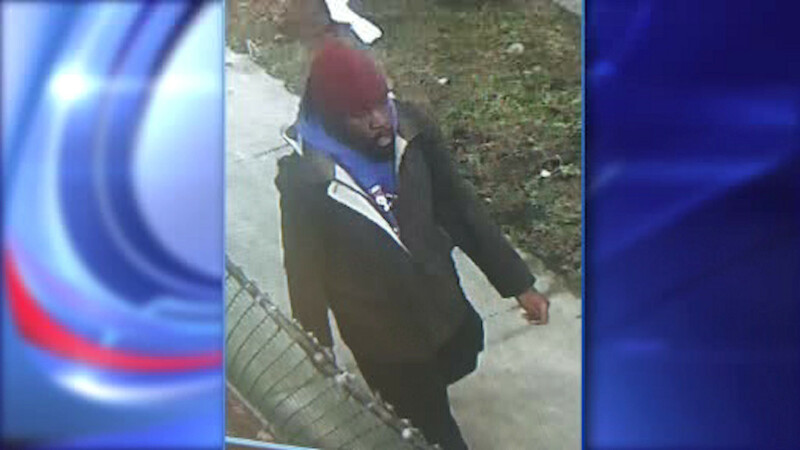 Boyce said the suspect, wearing a black jacket and blue green sweatshirt, fled southbound on Albany toward Lefferts Boulevard.